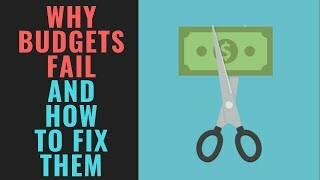 Why do our budgets fail so often? 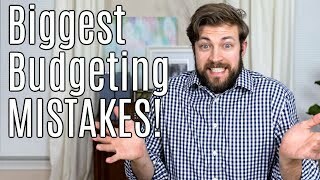 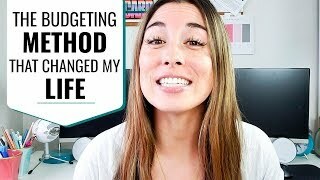 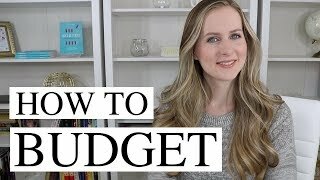 How are some other people able to make saving money look so easy when it is so difficult for most of us? 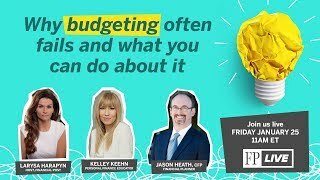 What are our budgets really trying to teach us? 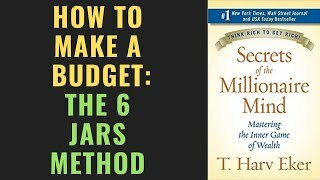 These are some of the questions I will tackle in today's video discussing the key lessons that we should take away from budgeting so that we can make it work for us.